Since a ladies football structure was formally established in Clare 33 years ago, adult county teams have brought three All-Ireland titles home from Croke Park. On Sunday the 2016 team, led by full-back Laurie Ryan, will take on Kildare at GAA headquarters, aiming to follow All-Ireland wins in 1991, 1996 and 2009. The clearest link between the Clare team of 25 years ago and the current panel is mother and daughter Carmel and Sarah Bohannon. Carmel was in midfield in 1991, while Sarah has been playing at wing-forward for this season’s Neil Moynihan-managed side. The Clare ladies have played five matches en route to Croke Park, beating Limerick twice, Tyrone and Tipperary in the All-Ireland semi-final. 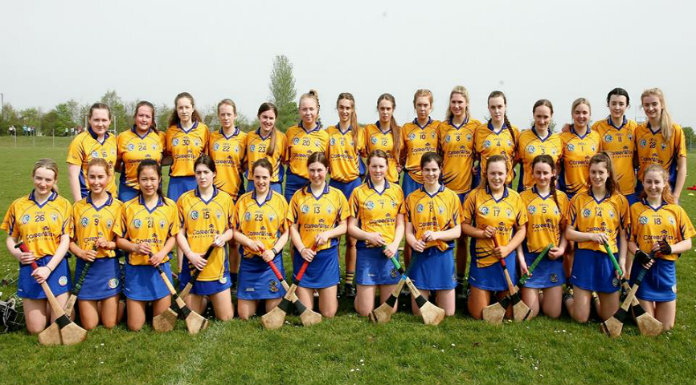 Their sole championship loss was a three-point Munster final defeat against the Premier County. Clare have a panel of just 21 players, which is likely to be reduced to 19 on Sunday given that goalkeeper Ciara Harvey and corner-back Eva O’Dea have leg injuries. 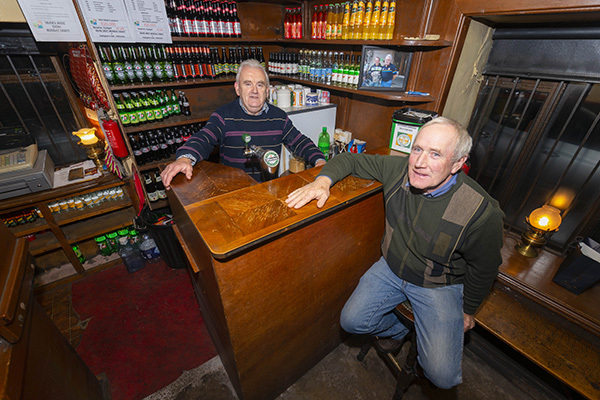 While their numbers are tight, their spirit is boundless, as evidenced by their gripping wins over Tyrone and Tipperary. 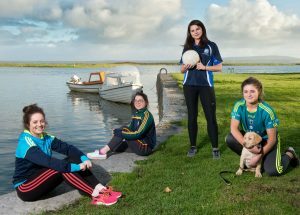 The Harvey sisters; Shauna, Caoimhe, Ciara and Grainne take time out by the Shannon, near their home in Querrin, with pet dog Harley ahead of the big game. Photograph by John Kelly. The class and scoring power of Niamh O’Dea has propelled Clare to the All-Ireland final, with the Kilfenora girl scoring 3-31 in their five games to date from their total tally of 12-70. Eight clubs are represented on the panel, which has trained 125 times since coming together late last year. 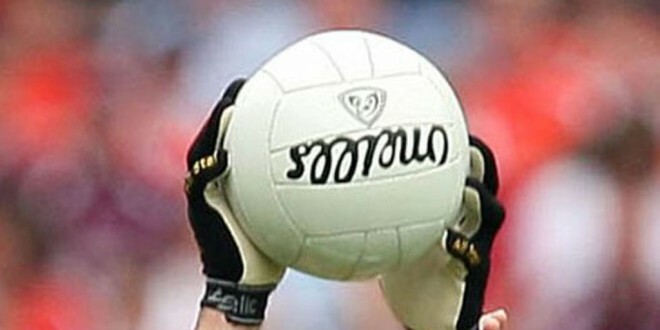 The first ladies football county board meeting took place on August 28, 1983 in Miltown Malbay, while county teams first entered the championship arena in 1984. As the year closes on the county’s 32nd season playing adult county football, this generation of players stand just an hour away from landing an All-Ireland title for the first time in seven years. A win on Sunday would see Louise Henchy, Niamh Keane and Emma O’Driscoll pocket their second medal, while Leaving Cert pupils Ciara Hickey and Caoimhe Harvey would win their first in their maiden season at this level.